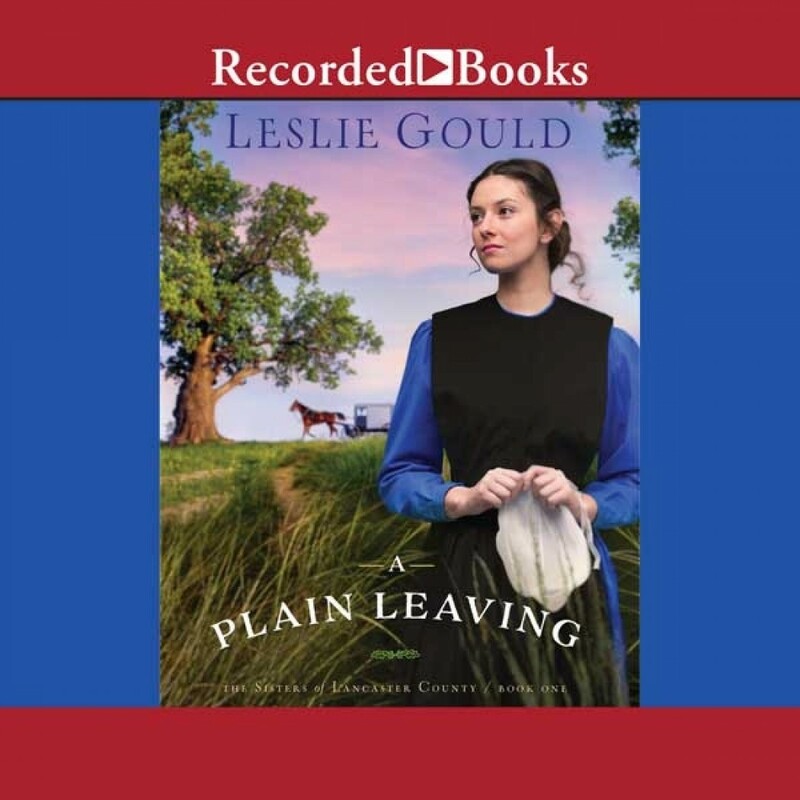 A Plain Leaving | Leslie Gould | Audiobook Download - Christian audiobooks. Try us free. Returning for her father's funeral, Jessica faces the Amish life--and love--she left behind years prior. Struggling with regrets, she learns about the life of a Revolutionary War-era ancestor who confronted some of the same choices she has. Will Jessica find peace during her visit, along with the resolution she hopes for? Gould Offers a New Amish Series in Idyllic Lancaster County At age twenty, Jessica Bachman left her two beloved sisters and her Amish community after clashing with the new bishop about her role in the family and the future of their farm. She tried to convince Silas Kemp, who'd been courting her for two years, to join her, but when he said no, she fled anyway. Three years later, she returns home for the first time since leaving Lancaster to attend her father's funeral. Her arrival back revives all sorts of emotions--yearnings and sorrows alike. Jessica knows things will never return to how they were. But in seeing Silas again, she can't help but wonder what might have been. Struggling to decide where her next step should take her, she learns the story of a Revolutionary War-era ancestor that echoes her own choices. Will Jessica leave her family and community forever, or is there peace and healing and love yet to come?